The iPath Bloomberg Coffee Subindex Total Return ETN (NYSEArca: JO) was once of this year’s best-performing soft commodities exchange traded products, but that bullishness has recently evaporatd thanks to larger-than-expected crops in some major coffee-producing nations. Coffee’s November tumble snapped a six-month winning streak for the commodity. Fortunately, emand has jumped in recent years. 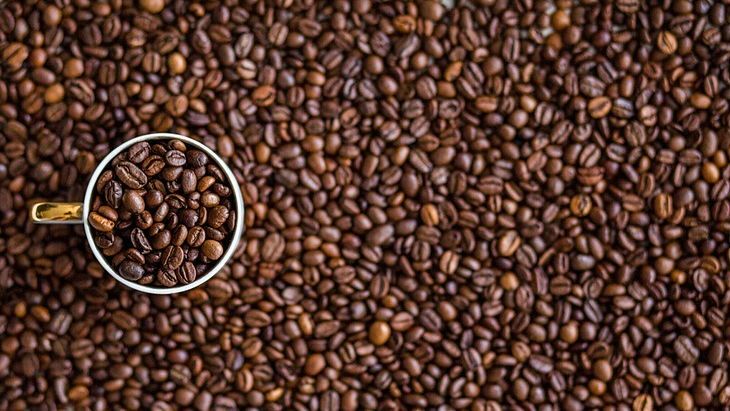 According to the International Coffee Organization, the coffee market saw demand exceed consumption in the two years ended September 30. For instance, Brazilians are likely to consume 3.2% more coffee in 2016, compared to its typical growth rate of about 1%. Earlier this year, concerns over coffee supplies out of Brazil may have triggered a short-squeeze in the futures market, forcing large bearish traders to close out positions and buy into the rally. Managed money turned net short on coffee after a selldown of net 21,000 lots over two weeks, Agrimoney reported. However, JO slid 7.1% last week and is lower by 13.6% over the past month.